DUBLIN, Mar. 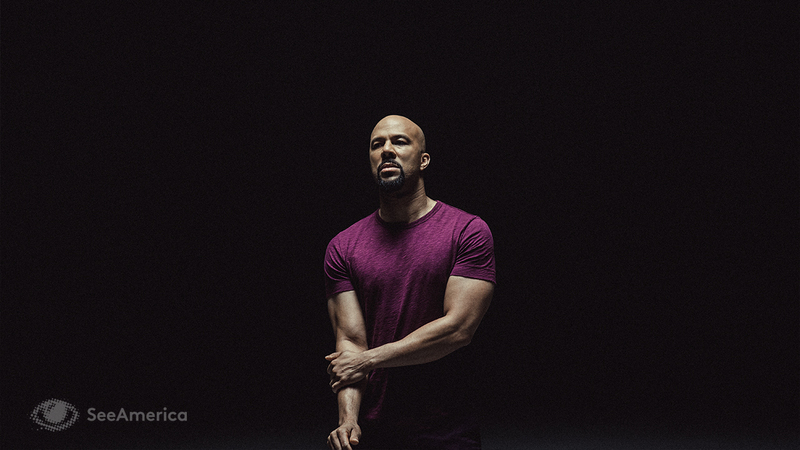 14, 2017 – See America, Allergan’s initiative to fight against preventable blindness in the United States, today unveiled a powerful video featuring award-winning actor and hip-hop artist Common, that urges Americans to “stand in the way of darkness”. 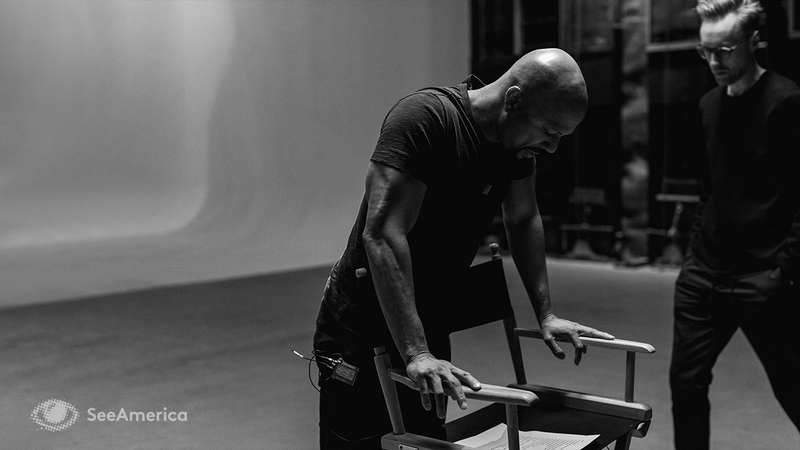 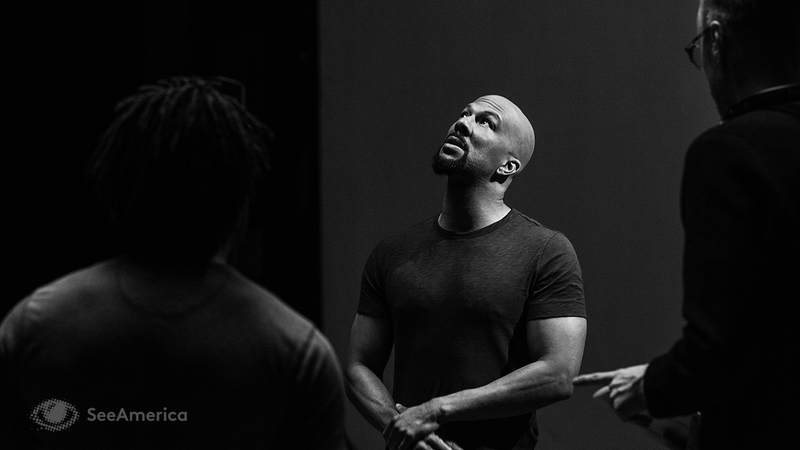 The video harnesses Common’s striking spoken word ability, calling on Americans to fight against vision loss and prioritize their vision. 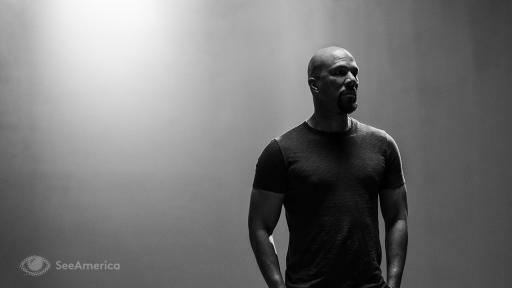 Common highlights the 61 million Americans at-risk of severe vision loss1, and challenges us all to imagine a life without sight.